Screams from the Porch: Smith stepping down from PBA in Jan.
Dale Smith, the long-time Knoxville-Knox County Public Building Authority executive director, is stepping down at the beginning of next year. His last day will be Jan. 1. 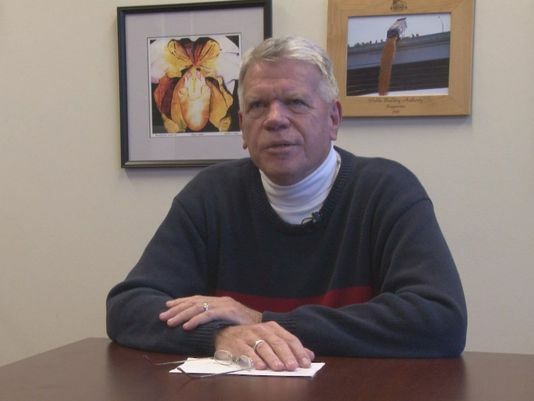 Smith told WBIR 10News on Thursday he's stepping down for a number of reasons. "It's a personal decision because at this point in my life I've been running the building for 15.5 years, and that's a long time," Smith, 61, said. "I also think it's better for the PBA to let my successor choose who runs property development. It's certainly important that the CEO and that person are on the same page." Jeff Galyon, the authority’s former director of property development, resigned in June under a cloud of controversy. Smith, who joined the PBA in March 2000, earned $194,000 in salary and oversaw almost 130 employees and a $12 million budget. The budget mostly covered property management, like maintenance and security throughout the local government-owned facilities. The budget is jointly funded by the city and county. The PBA’s 11-member board of directors is expected to begin a nationwide search to fill the position in the coming months. Smith also is expected to help with the search. The Porch wishes Dale well on his future endeavors, although I suspect he will be fine.